Fantastic place. 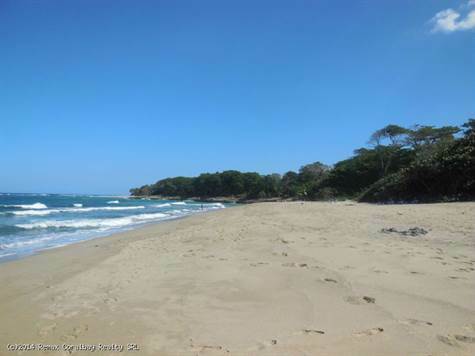 Penthouse views, 20ft cathedral ceilings, amazing semi-private beach with some of the most pristine water on the north coast, all nestled in a grove of almond trees that keep the place cool in the ocean breeze all day. This complex is highly desirable as it is residential with many owners living full or part time on site. Granite counters, solid oak french doors, built in closets, and lovely Italian tile give this the feel of a cottage in Tuscany, perfectly situated on the blue ocean.